Desktop Operating System Market Share: WinXP still Dominates! AmigaOS 4.1: for PowerPC. Closed source. Haiku: for x86 and PowerPC. Free and open source. 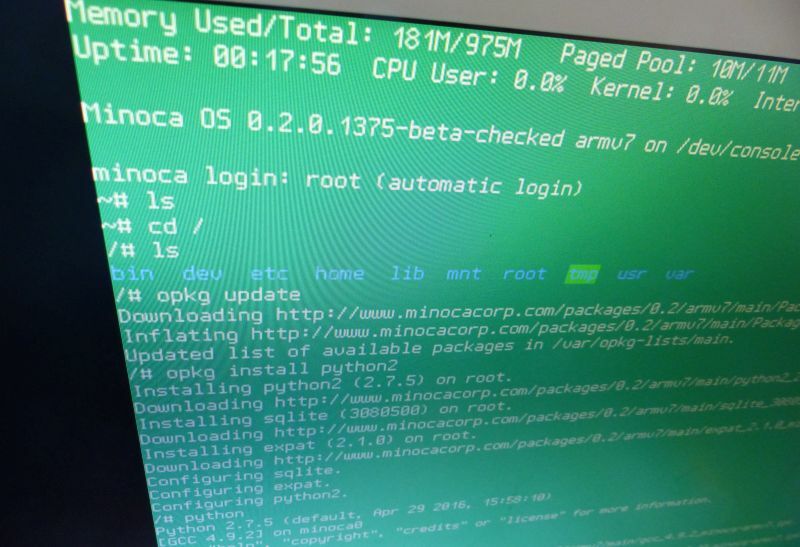 ReactOS: for x86. Free and open source. 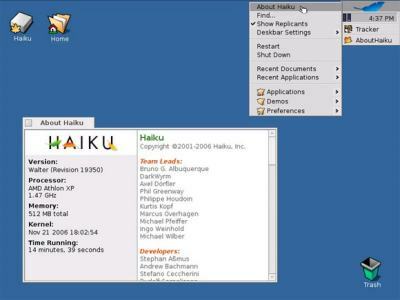 Syllable Desktop: for x86. Free and open source. SkyOS: for x86. Close source. MorphOS: for Pegasos, some Amiga models, EFIKA. Close source. AROS: for x86 and PowerPC. Free and open source. MenuetOS: for x86. Free and open source. DexOS: for x86. Free and open source. Visopsys: for x86. Free and open source. LoseThos: for x86. Free and open source.